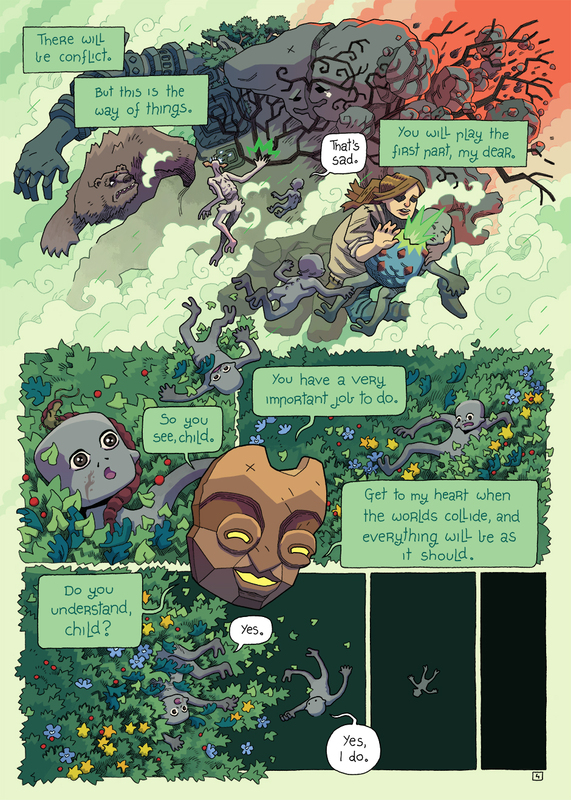 Here ends the mythology section of issue 2 of The Bloom Saga! Spell, our artist, will be away for 5 weeks from next week, so we've got a nice little surprise for you all coming up. ALSO on the note of nice things. NEXT SUNDAY will see the release of Black Moor Press's first fantasy anthology - From The Vaults.